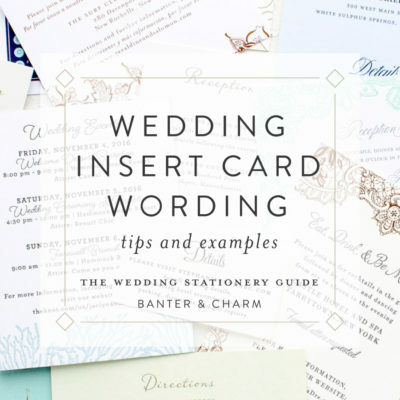 Tired of scrolling endlessly, searching for custom letterpress wedding invitations that match the vision in your head? Sarah was wonderful to work with! 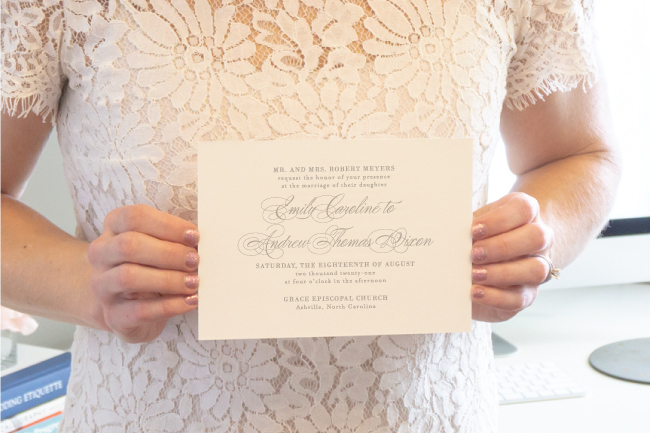 She was very accommodating to any special requests I had and was super helpful with providing a detailed process before I even ordered. She stuck to each of the deadlines she outlines when I placed my order and I was very pleased with my final product. 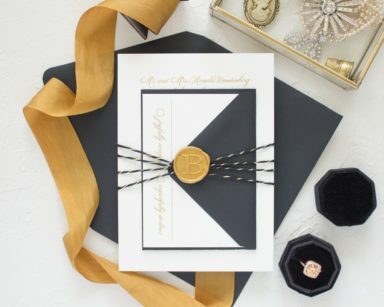 I received quite a lot of compliments on how beautiful my invites turned out! 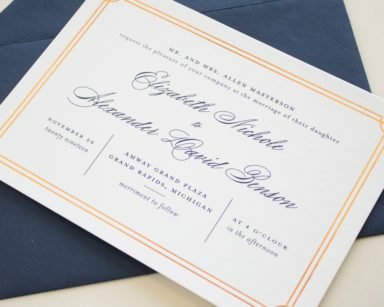 I just received my wedding invitations and am over the moon at how perfect they are! 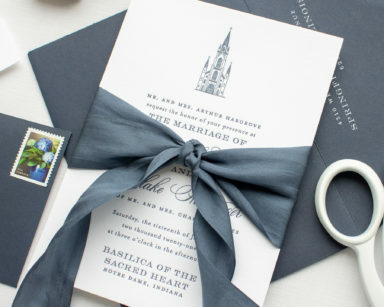 Sarah was incredibly helpful in selecting the right colors and paper to make sure everything was just right. 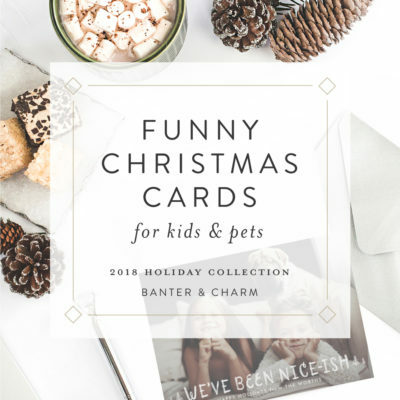 I’m so excited to get them in the mail! Thank you so much Sarah! I absolutely love them! 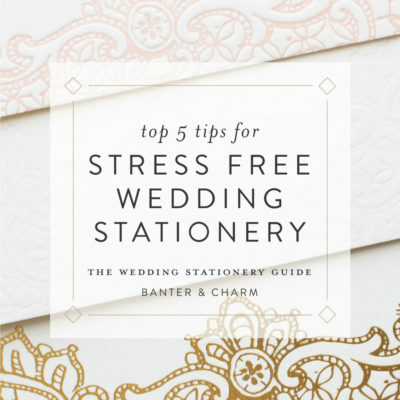 Browse Banter & Charm’s portfolio to see samples of how previous brides have customized their wedding invitations. 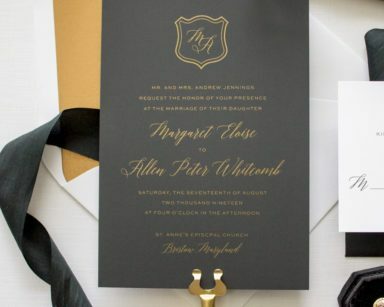 In an era of evites, your wedding invitations are likely the first formal, printed stationery you've sent. 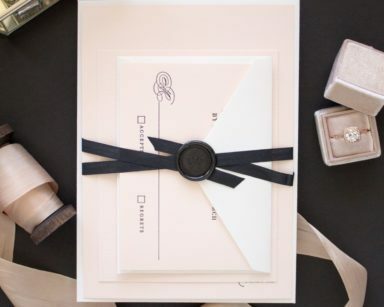 Make your mailbox debut flawless by avoiding these common wedding etiquette mistakes. 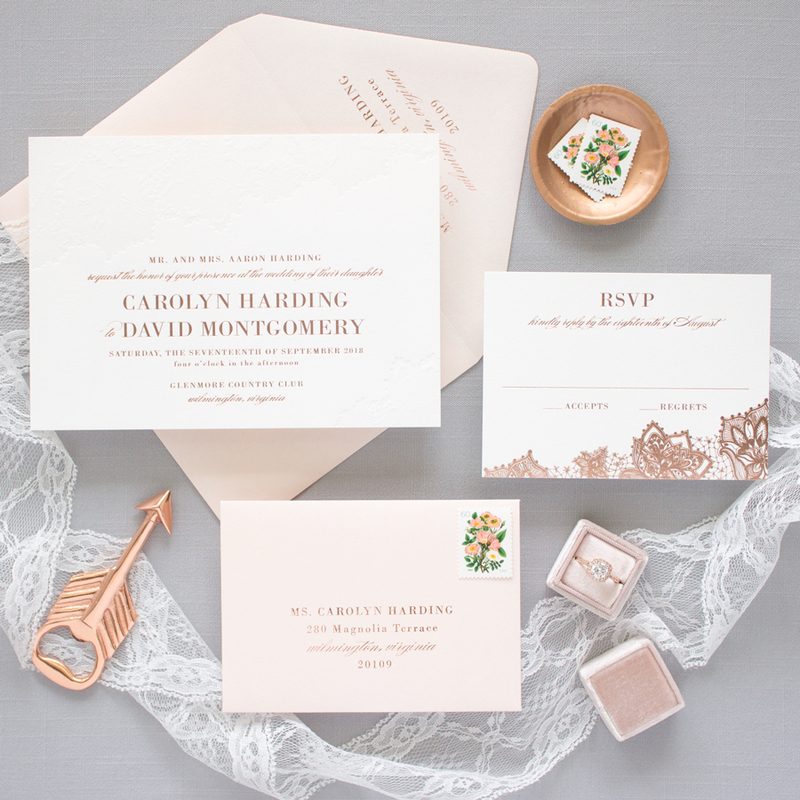 Nothing compares to feeling the impression letterpress makes in soft cotton paper, seeing light reflect off rich gold foil, and comparing paper weights and envelope colors in person.